I have already mentioned in an older post the Olivier Belgian pub in Utrecht, hosted in an ex church. The owners of Olivier seems to have a penchant for transforming unlikely locations into quirky pubs, since Leiden's version is hosted instead in a former hospital. 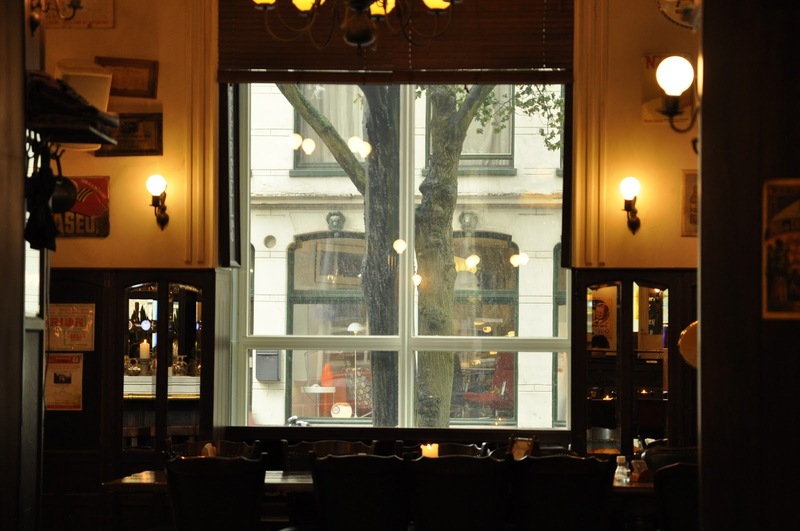 Wide choice of Belgian beers, hearty food and delicious chips.